Giant 70mm objectives gather a serious amount of light (twice as much as 50mm objectives)- so these are ideal for astronomy. 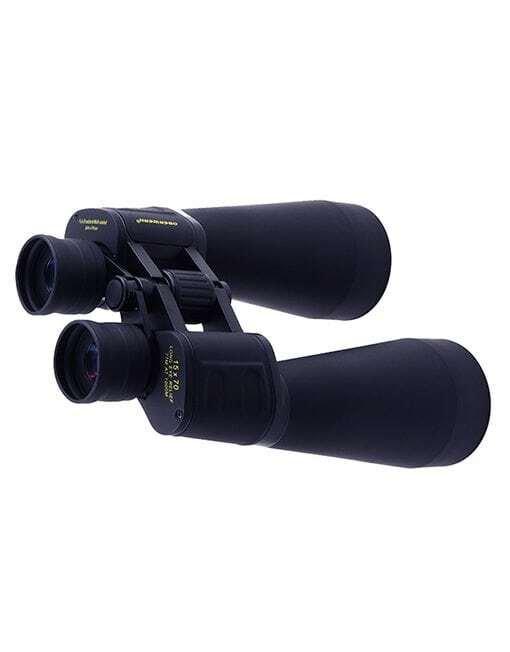 Available in your choice of either 11x or 15x magnification. Giant 70mm objectives gather a serious amount of light (twice as much as 50mm objectives)- so these are ideal for astronomy. 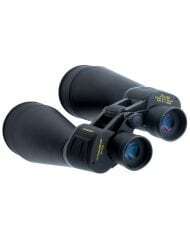 Available in your choice of either 11x or 15x magnification. 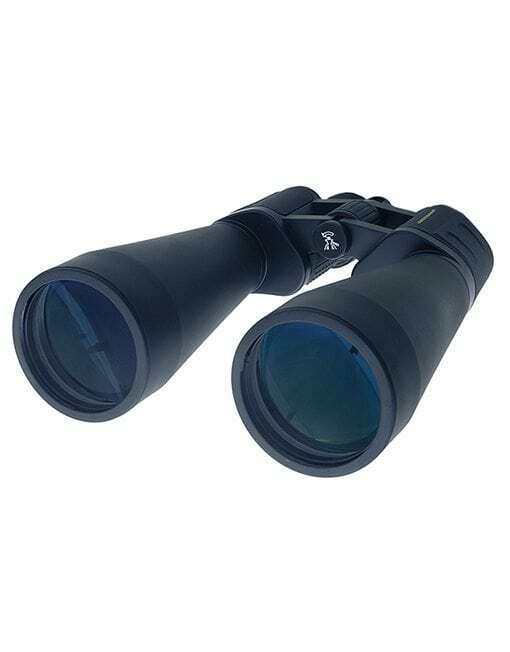 We consider the 11×70 to be the largest and most-powerful binocular that can be hand-held for astronomical viewing. 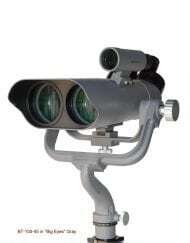 They are also excellent for nautical applications and surveillance. Includes our latest low-reflection broadband multi-coatings, for highest-possible light transmission. Light loss due to reflection and scattering is minimized, providing the highest level of efficiency possible. New “slow-focus” provides precise focus control that won’t drift. Both offer long eye relief (especially the 11x model), so they work well with eyeglasses (the rubber eyecups fold down). All Oberwerk binoculars have rugged rubber-armored aluminum bodies, all-glass lenses, right ocular diopter adjustment, brass 1/4-20 tripod adapter threading, case, caps, and our premium heavy-duty denim strap. New for 2018, the prism covers in between the body and the objective tubes are now aluminum, to more rigidly hold the objective tubes in perfect alignment. Oh- and we lowered the price, now just $129.95! 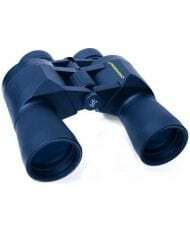 I have been an amateur astronomer for many years and I aways kind of avoided Oberwerk because I felt that their products were simply the same as the other less-expensive Chinese imports and therefore, over-priced. That said, Oberwek has always had a excellent reputation within the astronomy community and so I decided to take the plunge on their 15×70 after recently purchasing and returning several pairs of the Celestron Skymaster 15x70s due to poor optics and questionable quality control. I spent several hours last night with my 15×70 Obies under dark skies and was very pleasantly surprised. 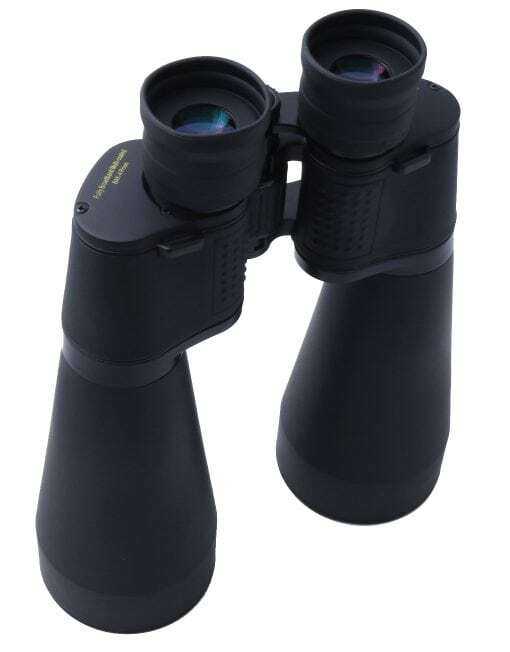 First, the optics are extremely bright – much more so than the Celestron Skymasters. And, image sharpness is superb with pinpoint star images across as flat a field as can reasonably be expected for bins under $1,000. The collimation is dead perfect and the central focus is butter smooth. 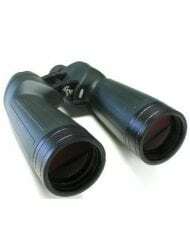 In short, these are a bargain and I can highly recommend them as a high-quality introduction to binocular astronomy – honestly, you may never need another pair. The 11×70’s are fantastic! 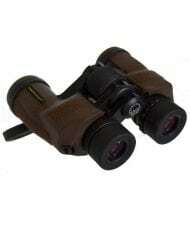 I ordered these as I am strictly a hand-held bino viewer and was afraid the 15x model would be too shaky. I have an old, old pair of Celestron 8×56 Ultima’s that have always impressed me with their ability to separate doubles and pull in the faint wisps of invisible nebulas but these Oberwerks are unbelievable! Delivery was 2 days from my order and packaging more than adequate. 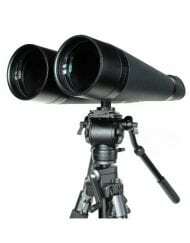 Sure you can buy binos with more robust bodies but I doubt you can get better optics in this size for under $700. and the light weight is a great trade off if you are holding these things with your arms. As soon as I got these I set the focus /diopter and took them outside for some terrestrial viewing and wow! Crystal clear and bright optics. They were even better then my Nikon EX. They are also light weight for their size and very nice looking. I even liked the strap. You wont find anything better then this for the money. I purchased a set of your Oberwerk 15×70 binos quite a while ago, it must have been 15 years ago. 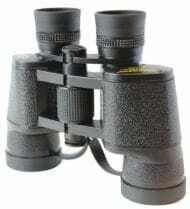 Since then the binos have accompanied my boating, birding and general viewing. These binos have given me endless fun and practical use. They even provided my astounded family’s first look at the Galilean Moons and the Andromeda Galaxy (quite an eye-opener for them). Then about a year ago I noticed that I was beginning to see what I thought were double images on stars. I attributed this to my 63 year-old eyes (I wear only reading glasses at this point). A few weeks ago I was stargazing again and noticed that the problem was much worse. I found your instructions for DIY collimation of the 15×70 at the customer support section of the website. Early in September I decided to take the Oberwerks on a vacation to a coastal house where dark, clear skies and long vistas would be present. I brought along a copy of your collimation instructions and jeweler’s screwdrivers. I’ll admit, I didn’t think I could actually do this collimation job but decided it was worth a try before sending the binos in for adjustment. One afternoon I spent about 20 minutes stacking books on top of a second story deck rail and underneath the Oberwerks. I wanted a solid look at a vacant house about 130 yards away. This view gave me good vertical and horizontal reference points to work with. The top of a fence line was way off (vertical miscollimation) and there seemed to be too much divergence between left and right monoculars. After another 20 minutes of doing minute adjustments of the screws I had corrected the problem as much as I thought was possible. I used the suggested viewpoints 3” away from the eyepieces in addition to normal viewing and eye blinking. Both screws needed to be turned clockwise slightly (but different amounts) to bring the images down and closer together. 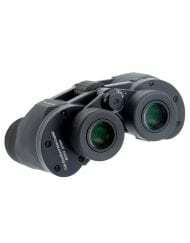 I packed binos away to test them after dark. At 10:00 p.m. I did the star test. Sure enough, the 15x70s were perfectly collimated. There isn’t the slightest bit of double image to be seen on any stars. It’s like having new binoculars again! 15 years of minor bumps and temperature cycles must have had an effect on the setscrews. So, thanks for the excellent instructions on collimating the 15×70’s. You people are the greatest. 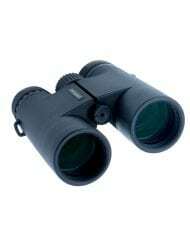 I wanted to thank you for the prompt shipment of the Oberwerk 15X70 LW binoculars that I ordered Sunday evening. I received them yesterday and I got my first look through them last evening observing NGC 869 and 884. Both open clusters were pinpoint sharp and the color rendition was excellent. 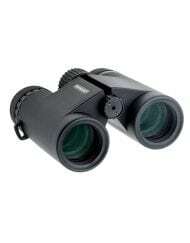 I purchased these as a backup to my Oberwerk 25X100 IF binoculars that I purchased earlier this year. The 25X100 IF’s are spectacular in their own way. 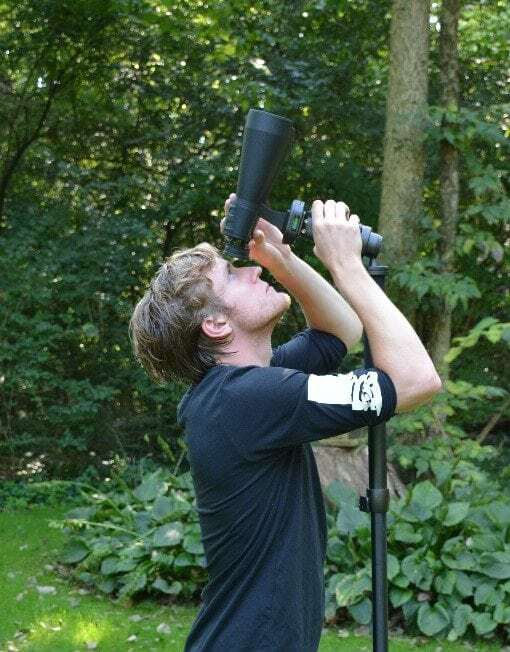 I’m using my binoculars more and my refractors/SCT less due to the ease of setting up the binoculars. Also, the binoculars travel easier. At star parties and astronomy outreach programs the binoculars seem to be the “hit” of the evening. Thanks again for the excellent product and the best customer service. 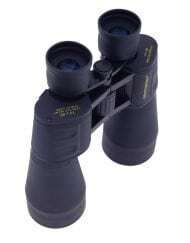 Why doesn’t Oberwerk make their lw series binoculars water proof ? I live in Florida and my Oberwerk lw 20×80 grew mold in the center of the inside left objective lens. The binoculars became useless. 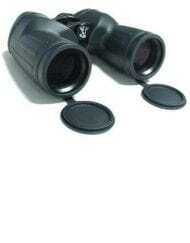 I now only buy binoculars that are water proof. The lw series with a metal body and water proof would be unstoppable. Hi Bill. The LW Series are our entry-level products and are water-resistant (not waterproof). This keeps the cost low, as well as the weight. All the other models in the Oberwerk line are waterproof. I have had the 15x70LW for about 10yrs, other than a collimation touch up and a replacement eyecup due to fair wear and tear they look and perform like new, I have often thought about an upgrade but they have become a favourite , brighter than the lower cost Skymaster they are a good compromise in price and quality. I got a pair of the 11×70 LW and they are fantastic! The field is flat from edge to edge and the images produced are bright. 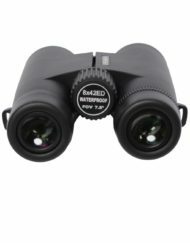 These are definitely far better than my old Tasco and Celestron binoculars and compare very well to a pair of Fuji’s that I once owned! These are perfect for star clusters and Messier objects. To get an idea of what you see, the Pleiades fill the entire view and are very bright and beautiful. On a very clear night I was able to see the Orion Nebula no problem; I could see the Trapezium and a surprising amount of nebulosity (but no color). Open star clusters are very vivid, and globular clusters are visible. The double cluster doesn’t quite fill the view, but it’s still pretty awesome to look at. These are very light and easy to hold still (don’t let the magnification scare you). Stars will not be pinpoints, but bright objects look gorgeous. The only major problem I’ve had with these is that they fogged up on a really humid night (99% humidity) almost right away. The condensation was on the inside, so I couldn’t wipe it off. The included case is not that great, but the included strap and lens guards are good. Overall I’m very pleased and impressed with the quality of the view for the price. I may consider the nitrogen-purged ones though (the Deluxe is $130 more).